Life for Queens Park Rangers fans continues to get slightly more impressive with each passing week and Christmas was made extra special on Boxing Day with a solid win over Ipswich Town. First half goals from Pawel Wszolek and Joel Lynch gave us a 2-0 advantage going into the halftime break and Nahki Wells made it three with just over 15 minutes remaining in the game to tie up the three points and give us further Christmas cheer as we lifted ourselves into eighth place in the Championship table and we now sit only two points away from Derby County who occupy the last Play-Off spot. 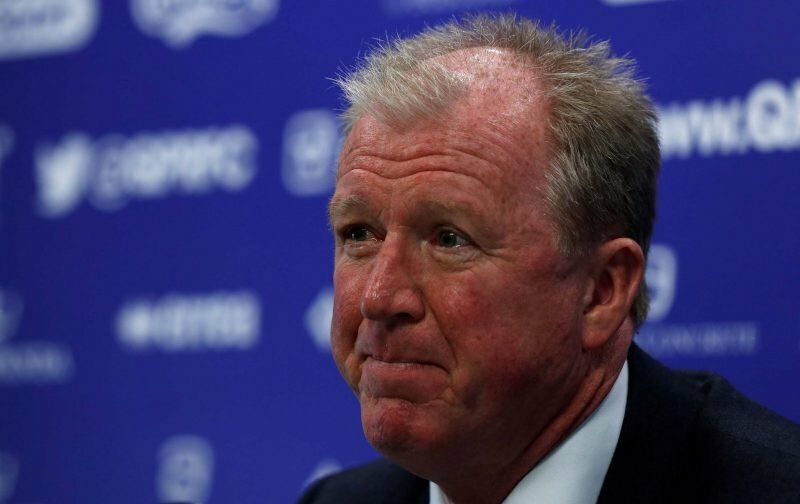 The delight for fans and manager Steve McClaren was that the margin of victory could’ve been greater given the chances we had on the day and although Ipswich had a few moments and made life tough (they had the greater possession) we still saw it through with some comfort. Speaking to the BBC following the game, McClaren was respectful in his comments.